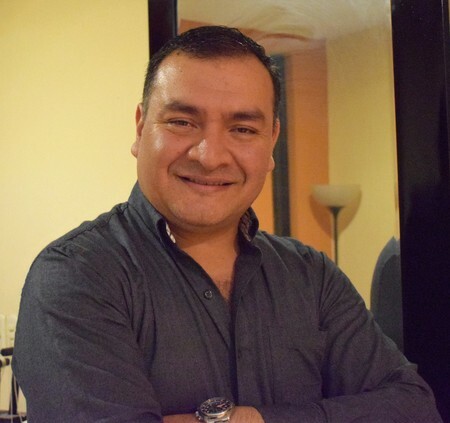 Julio Roberto Alvarado, has graduated with the following degrees: Human Resources Administrator, master's degree from the Galileo University, Clinical Psychology and Social Counseling from the Pamericana University and Information Systems Administrator from the Francisco Marroquín University. For 22 years he has researched, developed and taught as an academic coordinator, the Final Analysis course, which helps the students of the Administration career, of the IDEA program, at Galileo University to have a personal growth through Alfred Adler's theory. He is currently developing the Latin American Association of Adlerian Psychology, for the dissemination of Alfred Adler's thinking in Latin America. January 26, 2018 Sponsored by the Center for Adlerian Practice and Scholarship (CAPS), Adler University, this webinar was presented in Spanish. Dr. Ursula Oberst, Ph.D., professor at Llull University, Barcelona, Spain and Julio Roberto Alvarado, M. Sc., from Galileo University, Guatemala City, Guatemala explain the main principles and basic and contemporary state-of-the-art notions of the Individual Psychology of Alfred Adler. Presenters (Dr. Ursula Oberst, Ph.D., professor at Llull University, Barcelona, Spain and Julio Roberto Alvarado, M. Sc., from Galileo University, Guatemala City, Guatemala) discuss the main differences with respect to other psychological theories, and the most important contributions of Adler’s teaching to psychological theory. Focus is placed on its application and techniques in counseling and therapy. Please cite this webinar as produced and hosted by the Center for Adlerian Practice and Scholarship, Adler University, Chicago, IL on January 26, 2018.